Sun Kil Moon has become like sitting in a car with Mark Kozelek and listening to him talk — until either the gas runs out or you tuck and roll out the passenger door. For those who were turned off by Universal Themes and the Jesu splits, Common as Light and Love Are Red Valleys of Blood probably won't make the ride any more tolerable. But for those who have been enjoying his stream-of-consciousness lyrical style and day-in-the-life ramblings — even as they stray further and further from what could be described as music — his latest record offers the most exhaustive (and exhausting) probe yet into his life and mind. The double LP's 16 long, long songs are all darting and painstakingly detailed lectures about personal experiences, good friends past and present, the socio-political state of things, major news events — including the Orlando and Paris shootings, the Bastille Day truck attack, the Brussels bombing, the deaths of David Bowie, Prince and Muhammad Ali, the El Chapo story, the Syrian chlorine gas attacks — and basically anything else that crossed his mind on a given day. He somehow manages to weave together stray observances and unpoetic references, wry comedy sketches and meditations on topics of great significance. Kozelek is treating his musical output as a diary more than ever before, and the results are bound to be divisive. After all, the last few years of public feuds and hissy fits have earned Kozelek a wide reputation as a sardonic curmudgeon and/or relentless cyber bully and/or abusive prick. He's one of those artists whose problematic personality can make it challenging to guiltlessly enjoy his works — and that's before dealing with one that's a challenge in and of itself like Common as Light and Love Are Red Valleys of Blood. The music here is mostly sparse and disjointed: Long, looping sections veer without transition into other long, looping sections; each song alternates back and forth between Part A, a dark and foreboding stretch of drum and bass, and Part B, a lovely passage of cascading nylon guitar. But the music seems like an afterthought, anyway — something to exist in the background of Kozelek's monotonic musings. The tender, melodic and brooding "Window Sash Weights," "Early June Blues" and "God Bless Ohio" are the most traditionally listenable cuts, the kind that could maybe have fit on the critically acclaimed Benji. 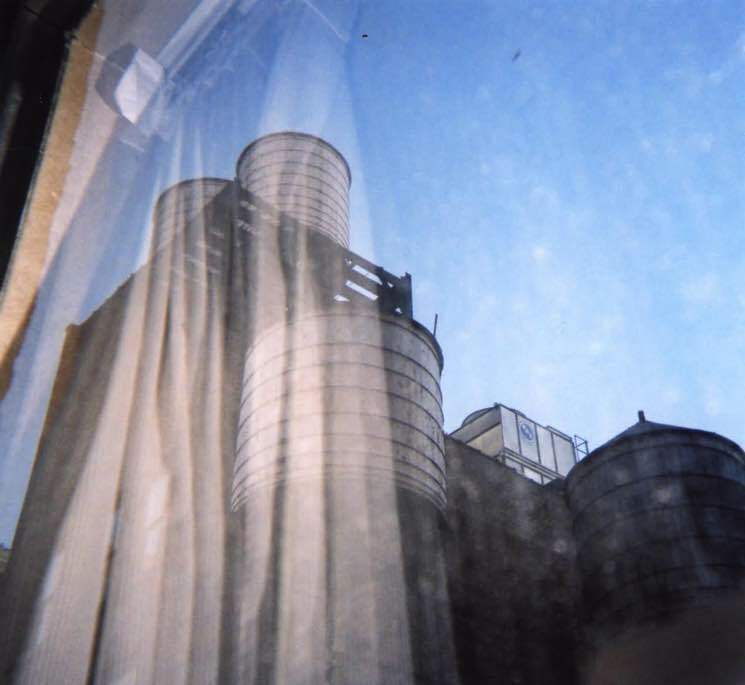 Throughout the album's two hours and 10 minutes, Kozelek can be loving and appreciative, angry and violent, casually observant or harshly cynical. He rails against transphobia, lagging gun control laws, the instant gratification of modern technology and, quite presciently, the rise of Donald Trump. He confronts love and mortality, observes the history of America's serial killers and literally recites notes from show promoters. His writing is more self-aware than ever, having irreparably smashed the fourth wall long ago. Take, for example, "Seventies TV Show Theme Song," one of Sun Kil Moon's laziest songs, which includes these lines: "I'm just adding this song on the record for filler," followed by, "Maybe you'll hear this and say, 'I liked your older songs.' Well, maybe the world has changed, and I'm not that songwriter anymore."